Yes, stay warm with the Mainstays 2 in 1 Portable Heater Fan on Walmart.com. 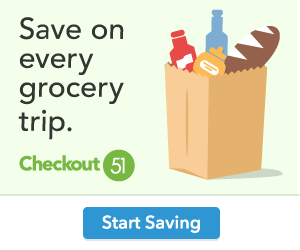 Only $26.48, regularly priced $39.99 + Free Store Pickup. Stay warm this season with the Mainstays 2 in 1 Portable Heater Fan, 900-1500W, Indoor, Black, NF15-18U as it has two heat settings and two fan only settings to meet your optimal comfort level. Rest comfortably knowing that this unit has a built-in safety tip-over switch with overheat protection. The Mainstays 2 in 1 Portable Heater Fan, 900-1500W, Indoor, Black, NF15-18U has a rotary switch for easy on/off and settings control. Easily move this lightweight unit from room to room with the convenient recessed carrying handle. 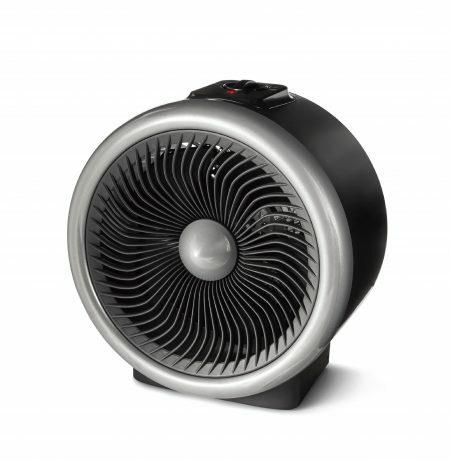 The Mainstays 2 in 1 Portable Heater Fan, 900-1500W, Indoor, Black, NF15-18U is This heater is lightweight, making it easy to move from one room to another whenever you decide to change your location. Making it great for bathrooms, living rooms, office space or anywhere for your convenience. This portable fan heater has a compact design that does not require a lot of room.